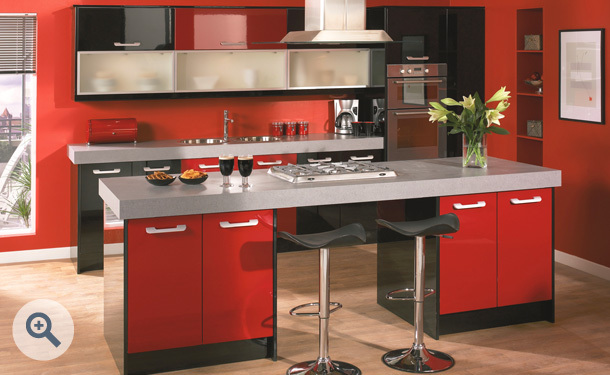 Modern styling and high quality are the hallmarks of the stunning high gloss kitchen door range. Beautifully finished High Gloss Red and High Gloss Black Duleek doors with the highest quality handles. The sheer elegance of the Duleek in High Gloss range would suit all homes from city apartment to family living. 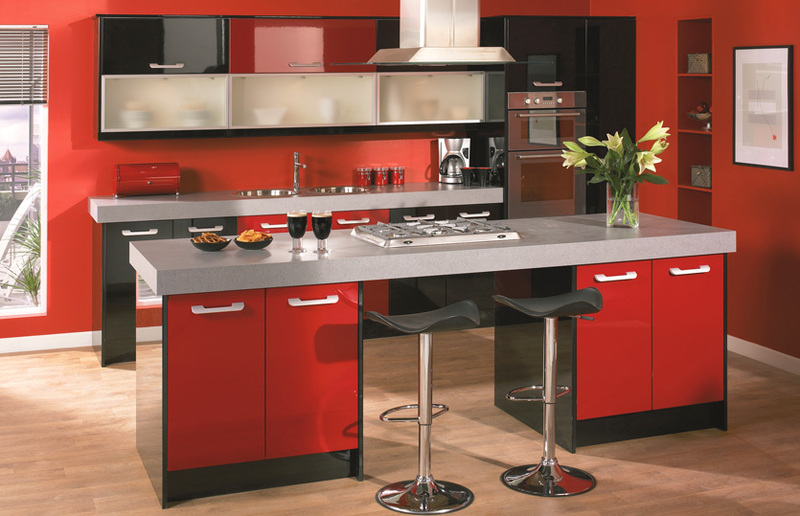 Premier Duleek design drawer fronts in High Gloss Red and High Gloss Black start at just £8.97. Click the button to request a free large sample swatch of High Gloss Red and High Gloss Black. Click the button to purchase a Sample Premier Duleek design door in the High Gloss Red and High Gloss Black finish.